Custom printed blinking lanyards that would be perfect for corporate Halloween parties or just a great way to give your event some pizzazz. 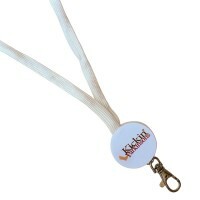 Each lanyard custom imprinted with logo or event name. Also makes for a great trade show handout. The length of the lanyard is 17 inches. 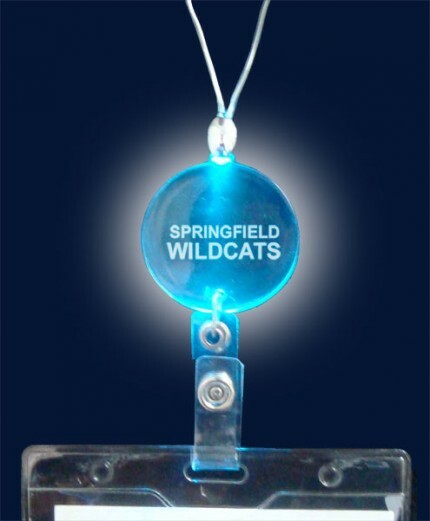 Lanyard connects in back of neck magnetically by the button cell battery housing.